Oscar-winner Anne Hathaway and Australian actress and writer Rebel Wilson join Graham to discuss 'The Hustle', a new comedy in which they play scam artists, one low-rent and the other high-class, who team up to take down their foes who have wronged them, 'Dirty Rotten Scoundrels' style. 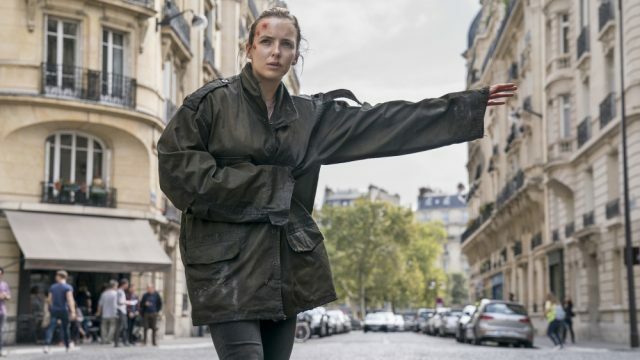 These two ladies are joined by yet another fantastic female lead, Killing Eve's Jodie Comer, who plays Villanelle on the hit series which has just returned for its second season. Finally, Daniel Radcliffe chats about lending his voice to new animation 'Playmobil: The Movie', and music will be provided by Mabel who performs her current single 'Don't Call Me Up'.